Do you want to aptly shoot a bow? This mod is for you! Find any mob and shoot at him, a little take aside sight. And as soon as you shoot, the arrow instantly will pierce your sacrifice! That's just this mod does not work on servers, so you have to use a cheat in a single game. 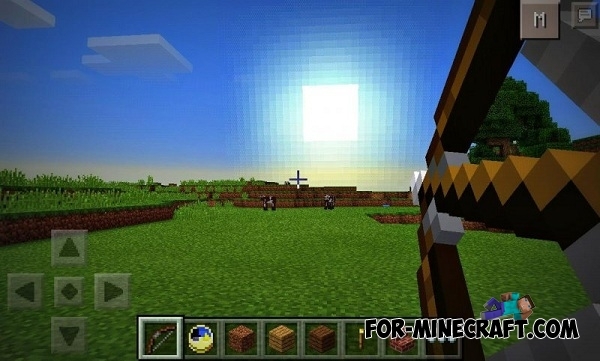 Nyan Gun mod for Minecraft PE 0.11.1By installing this mod you can get nyan gun that will shoot by rainbow and play nyan cat song. 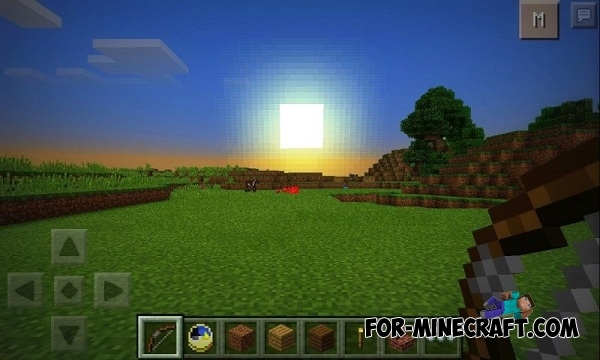 I had to download this mod from another source as I only get an htm file here. This has happened here with 4 or 5 other mods also.